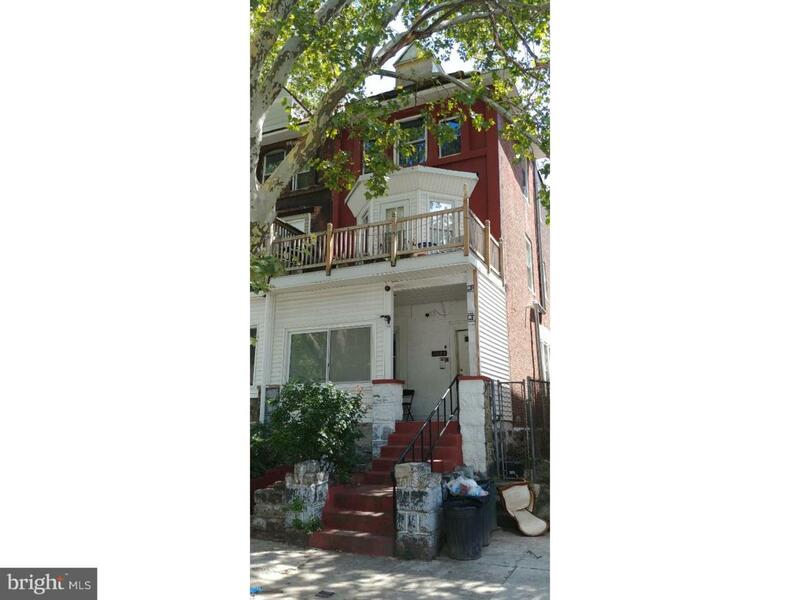 What a Twin property for sale in Nicetown-Tioga area!! 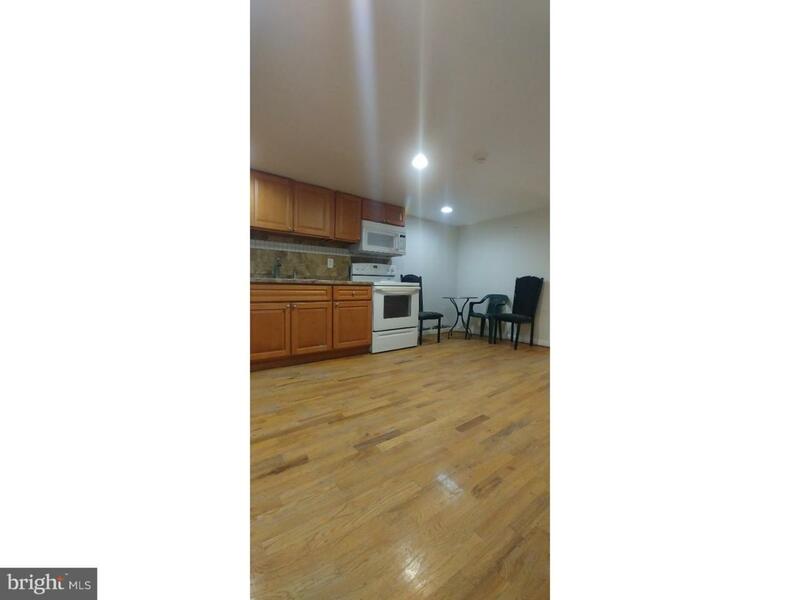 This property is great for owner occupant or investor looking to add income to their portfolio. This property is currently being used as a fourplex (subject to zoning). This building has over 2,448sq ft so therefore is well distributed. The 1st-floor unit has a living room & dining room with hardwood floors throughout, followed by the updated kitchen with tile backsplash, and space for a breakfast table. There are also two ample bedrooms, and the updated 3 pcs bathroom. 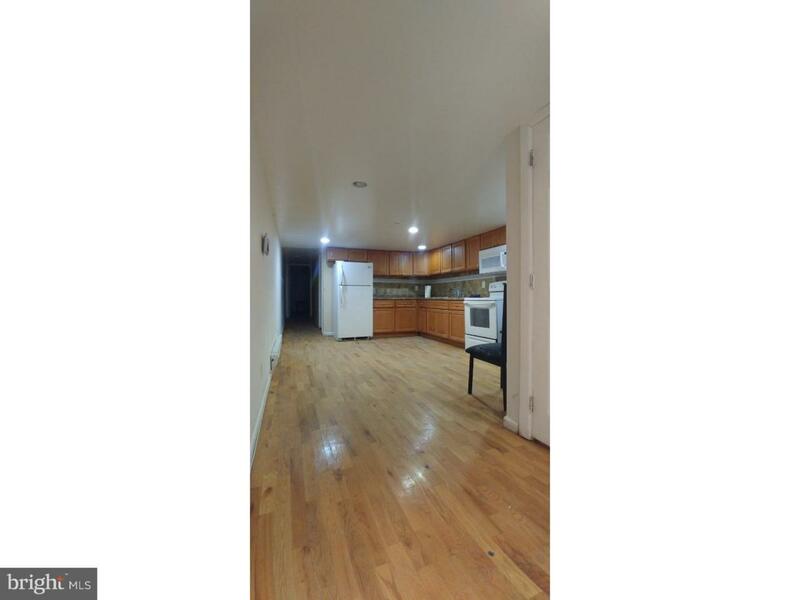 The other 3 units also offer 2 ample bedrooms, tile bathrooms, updated kitchens, hardwood & laminate floors. 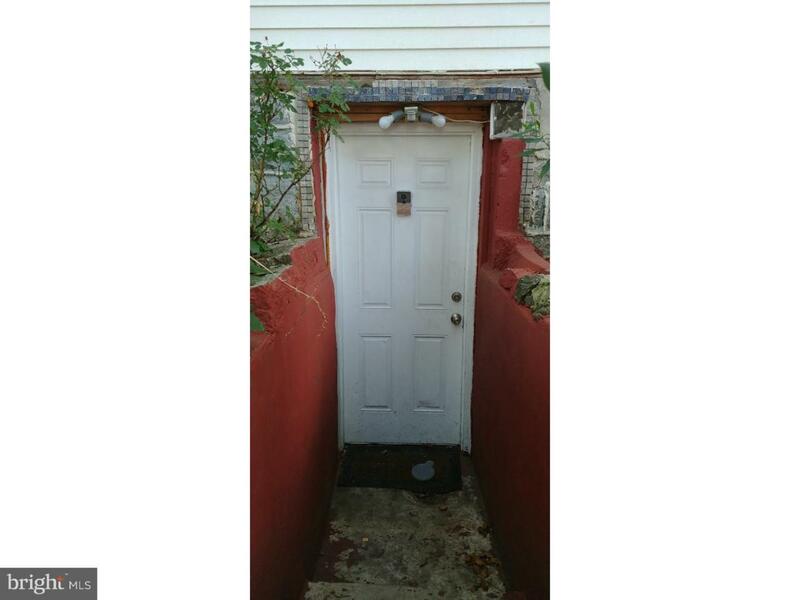 Basement is vacant potential income of $850 or $900. Separated utilities. Set up your appointment today!!! Property is close to public transportation, supermarkets, and restaurants, and blocks away from temple university hospital. Don't miss this opportunity!